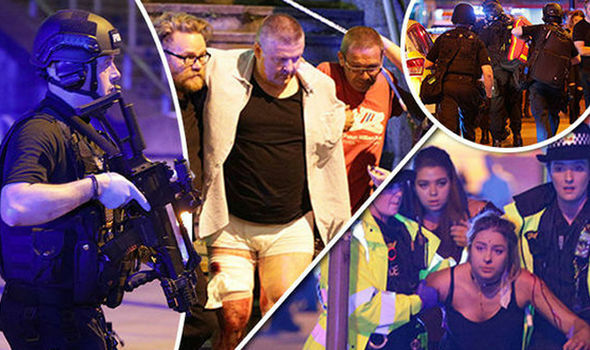 VILE THIEF who stole from the dead at Manchester bombing JAILED! 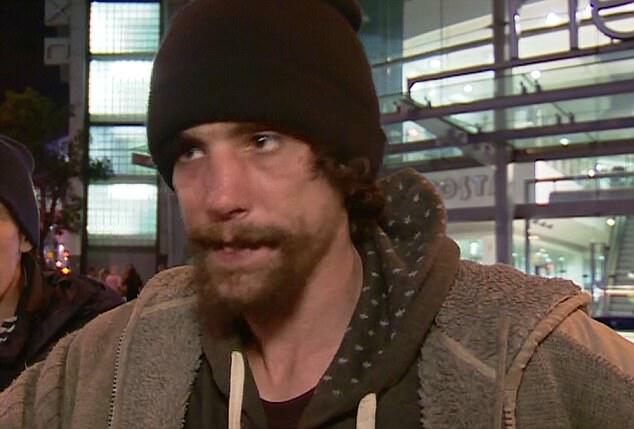 A homeless man who used the Manchester Arena bombing as an opportunity to steal from its victims has today been jailed for just over 4 years and has been banned from Manchester city centre for 10 years. Chris Parker who is aged 33 entered the arena after the bombing and unlike others who were helping out the victims of this tragedy he starting ransacking peoples bags looking for money and mobile phones. During the proceedings in court a statement was read out that was written by the mother of a girl whose phone was stolen by Parker. She tried to get in touch with her daughter but there was no answer as he had stolen her phone. Parker then coldly sent back a text saying: "Sorry I can't speak right now." CCTV images were also shown where Parker is seen rummaging through bags and stealing. He claimed that he went in to help out victims but was also seen taking pictures of the wounded that he may have hoped to sell on at a profit. Initially after the tragedy Parker was hailed as a hero for helping out the victims and a Gofundme page was set up to help him and it raised £52,000. One emergency worker said today "As decent people were inside the arena trying to help out the injured this bxxxxxd was stealing from the dead, he deserves everything he gets." Parker is now in solitary confinement in prison after receiving numerous death threats. Support the campaign to Unite the UK and Leave the EU by clicking here. Read: "May urged to sack remainer Philip Hammond!" Read: "Unelected House of Lords ready to BLOCK Brexit!"